Four years may seem like an eternity when you're a freshman, but ask seasoned Blugolds and they'll tell you just how fast that time goes. If you want to get involved in research, internships, service-learning or study abroad — and believe us, you should — start thinking about those things early! The Honors director and faculty will give you details and point you toward these special opportunities. The great news is that you can often earn Honors credits for these special experiences. 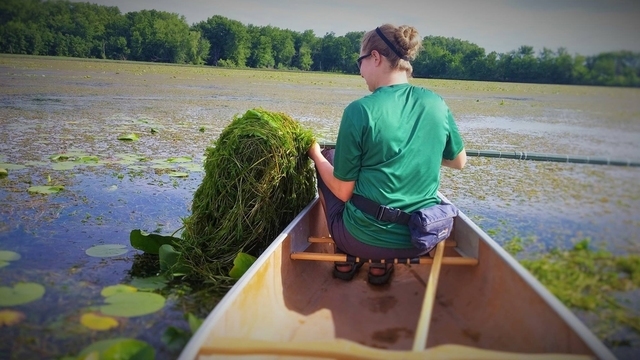 An internship is one of the high-impact practices at UWEC that will give you an edge as you work toward a career in the field you love. It enhances and supplements your Honors coursework, and some internships can even earn you Honors credit! 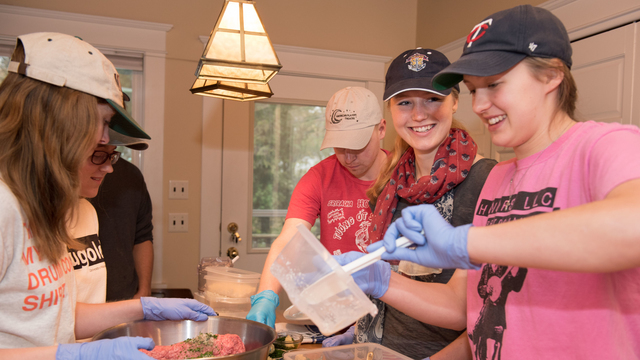 If you are full of curiosity and eager to learn how knowledge is gathered in any field, UWEC is the right place to be. No matter your major, we in Honors encourage you to start looking for research gigs as soon as you arrive. I was impressed with the amount of opportunities available for research/study/work that were offered through the program. Just about every week there was an email with information about a new opportunity. This is great for all of the Honors students who want to get involved on the campus, even if it's not directly related to their major. At its core, Honors is a community. 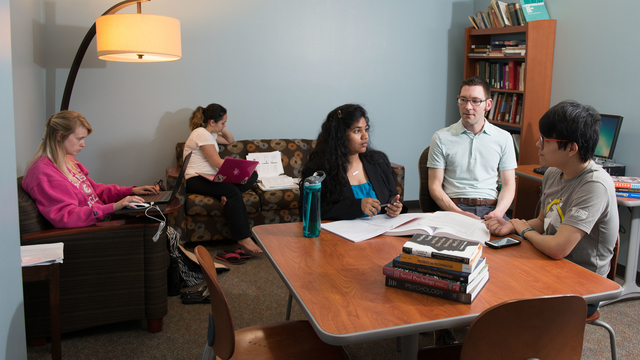 We strive to maintain a diverse program of engaged students, and you'll notice right away how easy it is to get to know your fellow Honors students. As you hang out in the Honors Commons, take Honors courses, and attend our many Honors events, you'll meet and connect with each other more and more. 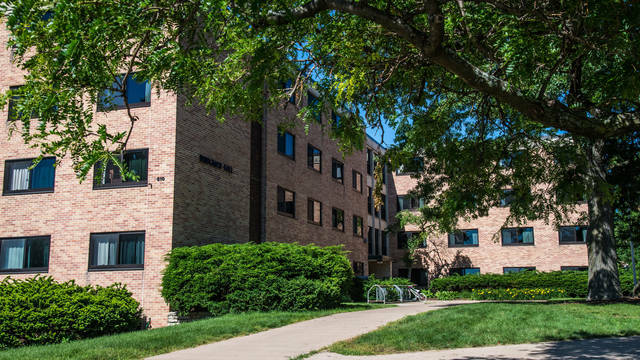 As a first-year student, you'll even have the opportunity to join the Honors Living Learning Community in the Honors Residence Hall, Bridgman Hall. This is a great way to get connected with the UW-Eau Claire campus and other Honors students your first semester. You'll find lifelong friends here, and help to further build our lively Honors community. An easy way to make friends is by joining the Honors Living Learning Community in the Honors Residence Hall, Bridgman Hall. Another popular way to meet Blugolds who share the same interests is to get involved with some of the crazy, cool student organizations at UW-Eau Claire! Your Honors experience is what you make it — and forging relationships with others through student organizations is one way to make your Honors life truly meaningful. Starting to think this all sounds great, but wondering how to pay for such opportunities? 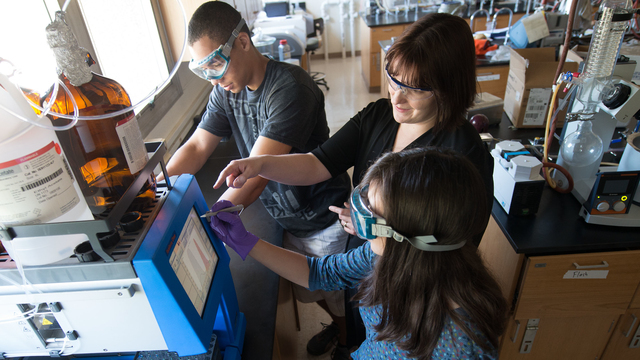 At UW-Eau Claire, most research experiences, internships, and service-learning experiences won't cost you a penny. For study abroad and other fee-based opportunities, you can apply for on-campus scholarships. The Honors director and staff members will be happy to show you where to begin your search. UW-Eau Claire even offers a few special scholarships just for Honors students. You are doing amazing things in and out of the classroom and we think you deserve to be rewarded for that. There are a variety of scholarships available at UWEC, some of which are granted automatically based on your academic standing.